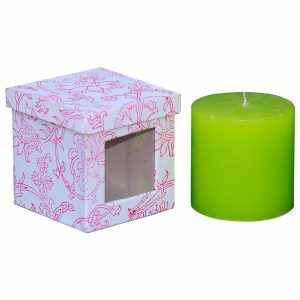 Create an exotic and aromatic space with our Indha Rose Scented Candle, made with high-quality paraffin wax. It burns consistently and evenly, radiating enough fragrance to fill an entire room. 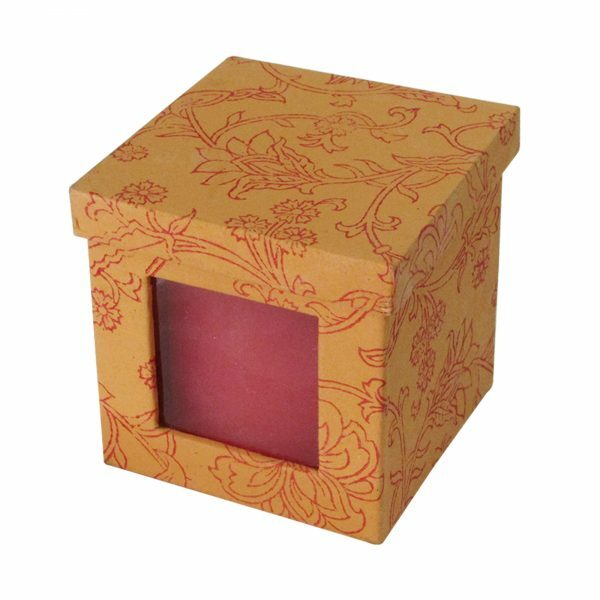 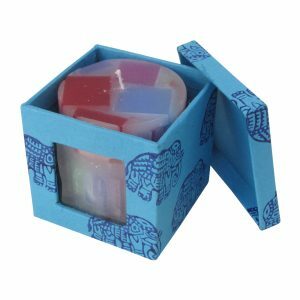 This handmade product is packaged in a block printed box and makes for an exquisite Diwali gift. Light up an artisan’s home this festive season by purchasing at Indha. 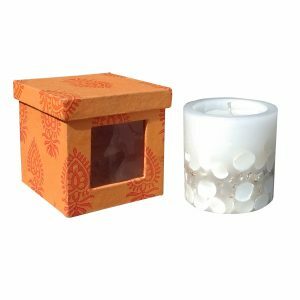 Add a touch of warmth to your home this Diwali season with our Indha shell Candle. It is manufactured from high-quality Paraffin wax which is known to burn consistently and in a clean manner, radiating enough fragrance to fill an entire room. 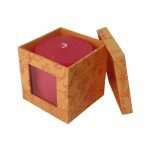 Ideal for gifting purposes, each candle is packaged in a beautiful block printed box and designed by rural women. Your purchase at Indha touches the lives of at least one artisan. 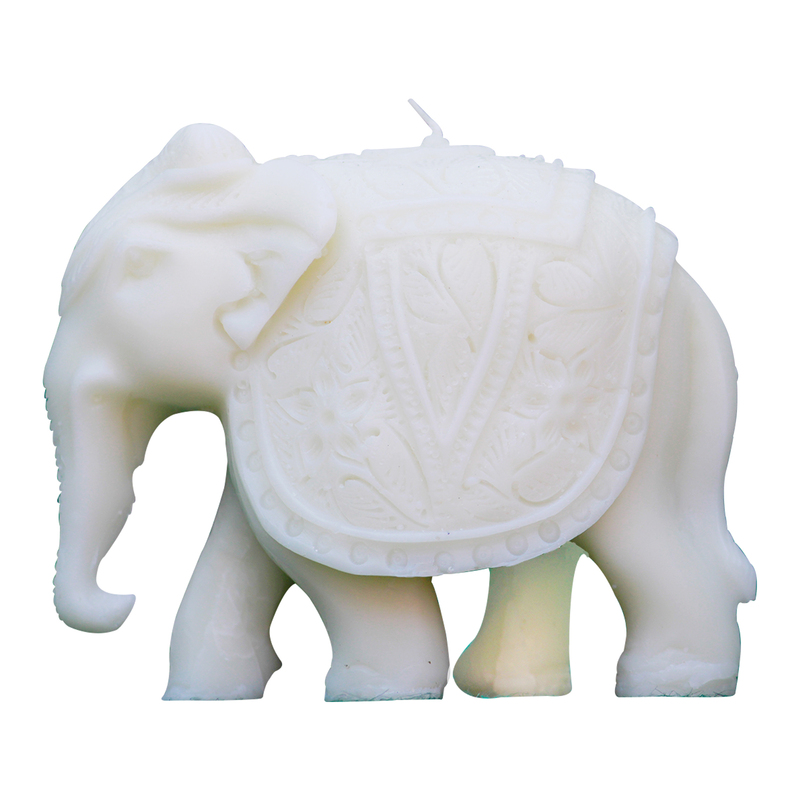 Create an exotic and aromatic space with our Indha Scented Elephant Shaped Candle, made with high-quality paraffin wax. It burns consistently and evenly, radiating enough fragrance to fill an entire room. 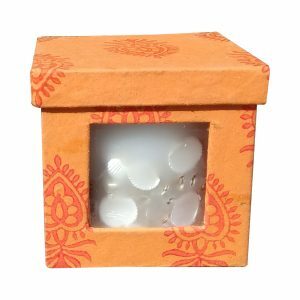 This handmade product is packaged in a block printed box and makes for an exquisite Diwali gift. 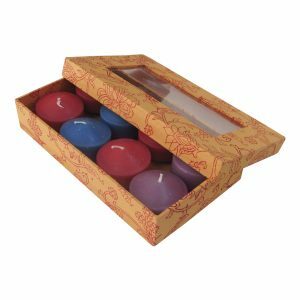 Light up an artisan’s home this festive season by purchasing at Indha. Add a touch of warmth to your home this Diwali season with our Indha lemon grass Scented Candle. 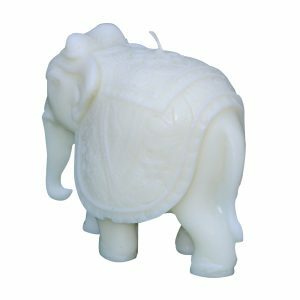 It is manufactured from high-quality Paraffin wax which is known to burn consistently and in a clean manner, radiating enough fragrance to fill an entire room. 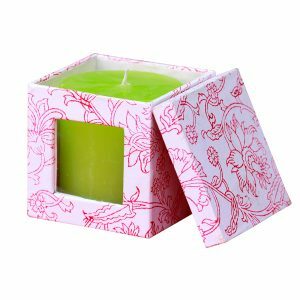 Ideal for gifting purposes, each candle is packaged in a beautiful block printed box and designed by rural women. 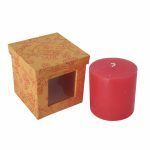 Your purchase at Indha touches the lives of at least one artisan. 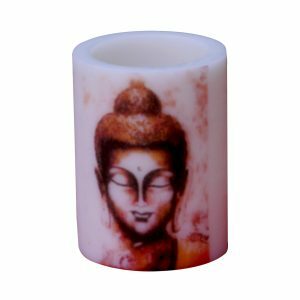 This Indha candle has a beautiful and serene Buddha motif. 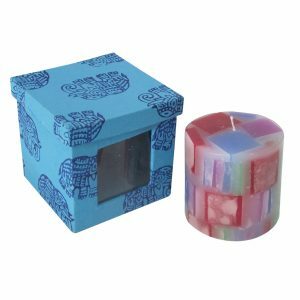 It is manufactured with paraffin wax and comes with a led light which gives your home and living space a bright, peaceful, and warm touch with our range of aesthetic handmade candles. A beautiful Pillar Candle with scented wax. 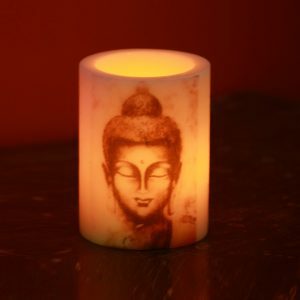 It is a perfect Candle for decoration purposes. 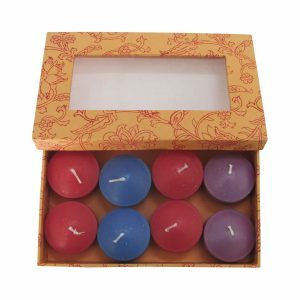 Packaged in a beautifully designed block printed box, this Indha Floating Candle Set makes for a perfect Diwali Gift. Each candle is created using high-quality paraffin wax which burns consistently and in a clean manner. Light up more than one home this Diwali by purchasing at Indha and contributing to an artisan’s livelihood.